This Thursday morning, April 23, at the AMDA New York campus, high school counselors and teachers gathered to learn about AMDA’s mission and opportunities for prospective performing arts students. In addition to hearing from esteemed AMDA faculty members Mark Riherd, Elaine Petricoff, and Michele Hart-Haviland, counselors were treated to a musical and acting performance by current students. 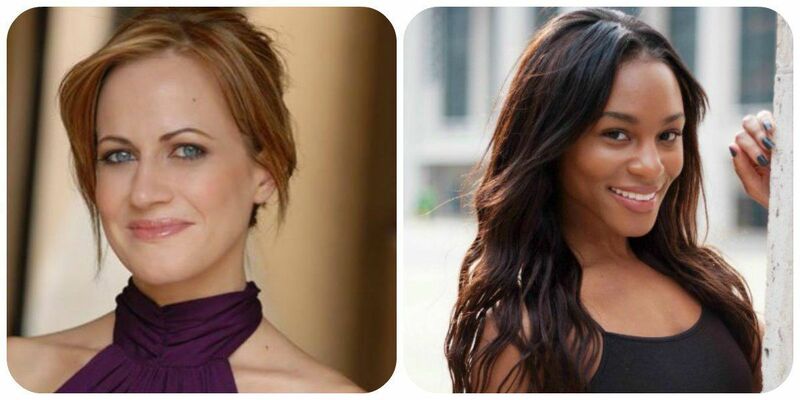 To top things off, the Guidance Counselor Luncheon panel was joined by alumni Brennyn Lark, currently starring in the inventive Broadway revival of Les Misérables, and Mamie Parris, back on Broadway in On the Twentieth Century, with Kristin Chenoweth and Peter Gallagher. Ms. Parris, a graduate of AMDA’s Integrated Conservatory Program and known for her starring turn in Wicked as Elphaba, praised AMDA to the attendees as “the only school that gives you a practical approach to an art, which no other school gives." A list of all AMDA alumni currently on Broadway. Read more on how Brennyn Lark landed her first Broadway show before graduating from AMDA. 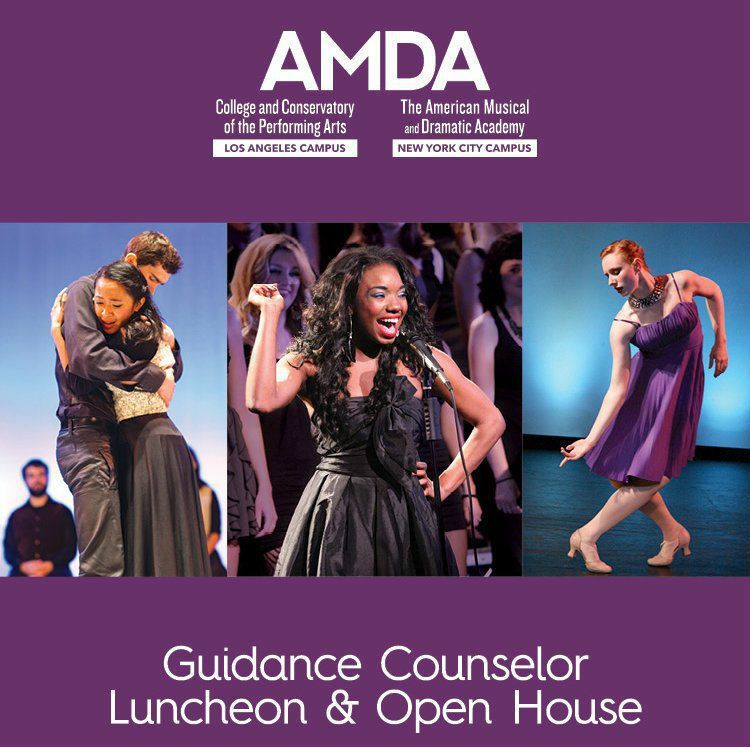 If you’re a high school counselor and interested in participating in a future luncheon, bringing a group of performing artists to tour AMDA, or enjoying a visit from AMDA to your school.